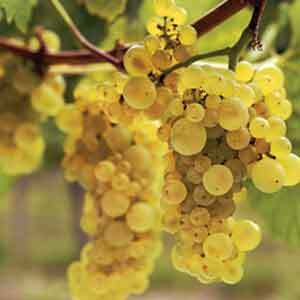 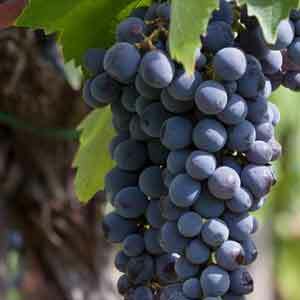 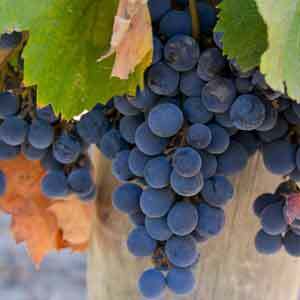 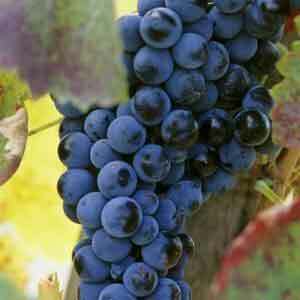 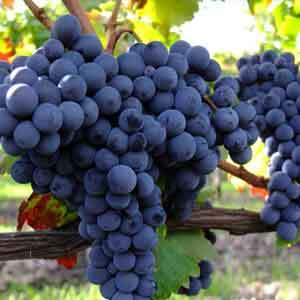 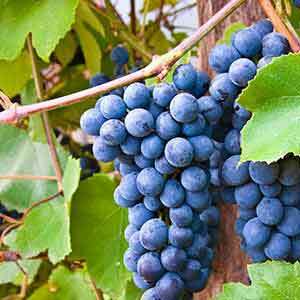 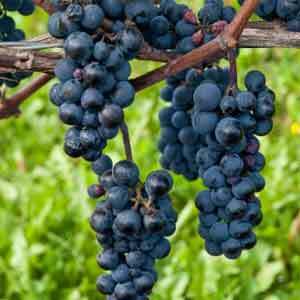 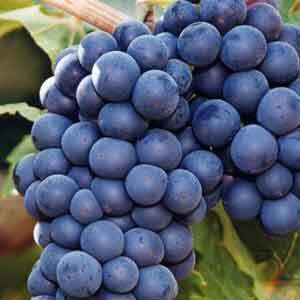 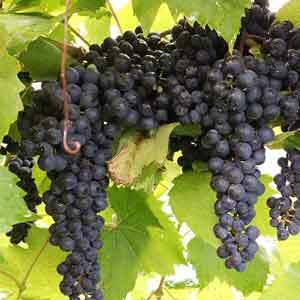 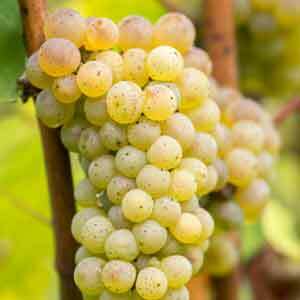 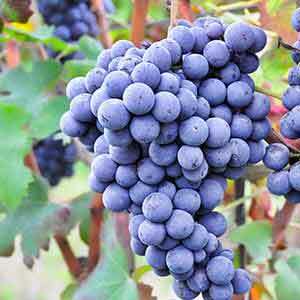 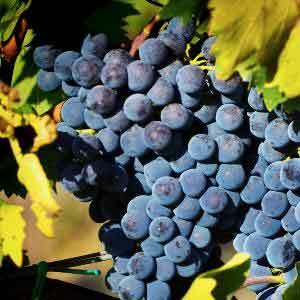 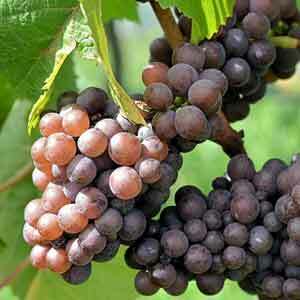 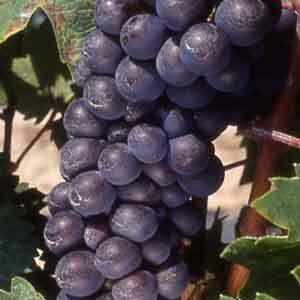 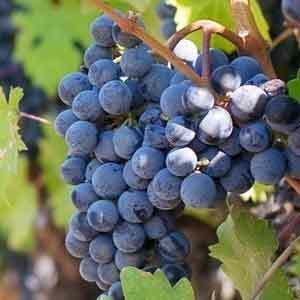 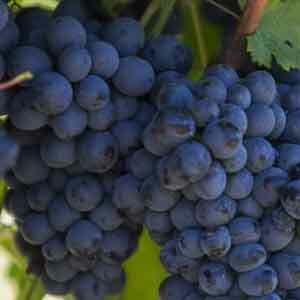 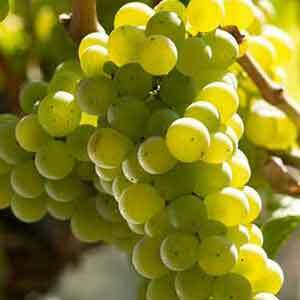 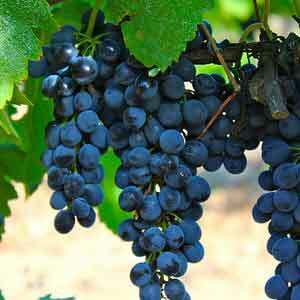 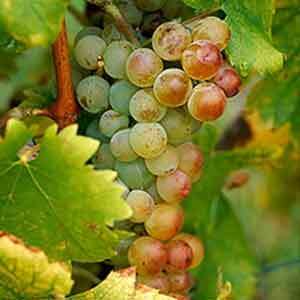 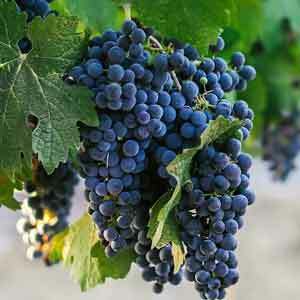 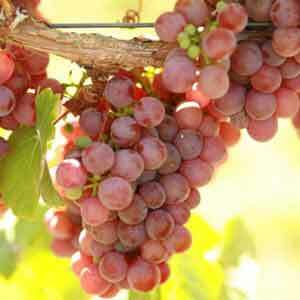 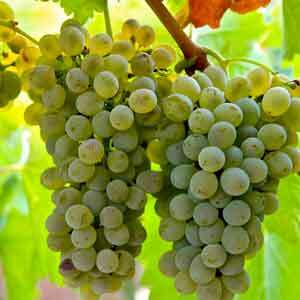 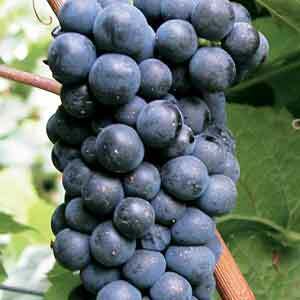 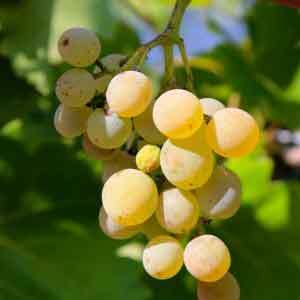 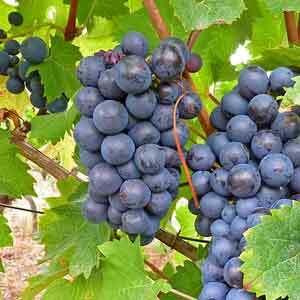 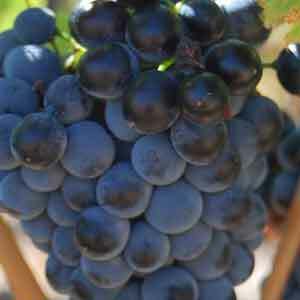 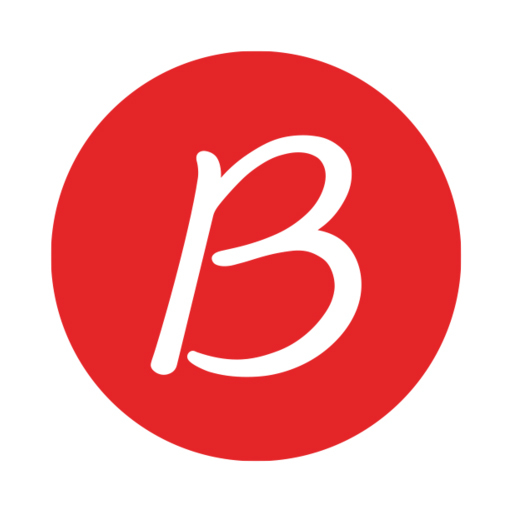 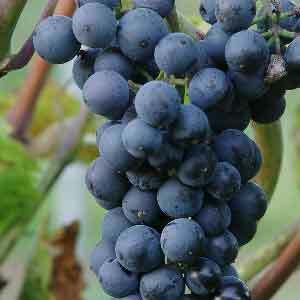 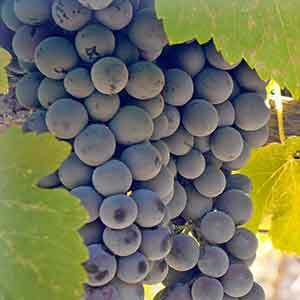 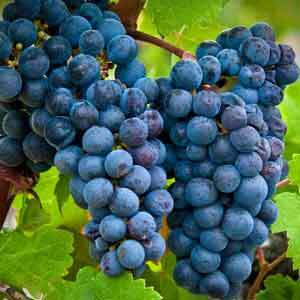 There are more than 5,000 different wine grape varieties in the world. 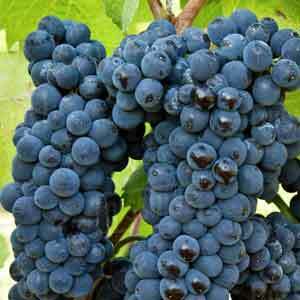 All fall into a few major families or species – Vitis Vinifera, prevalent in Europe, and Vitis Labrusca and Vitis Riparia, which are native to Canada and the eastern United States. 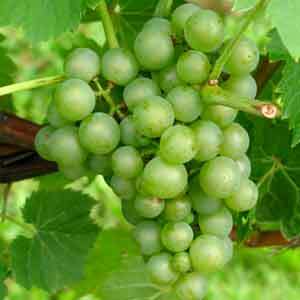 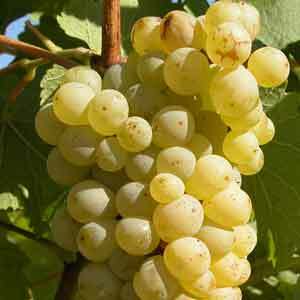 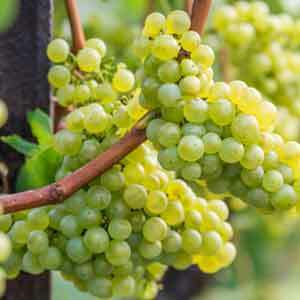 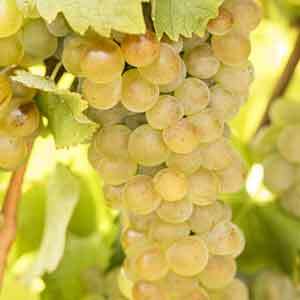 Here in Nova Scotia we also have many Hybrid grape varietals which are created by crossing two different grape species. 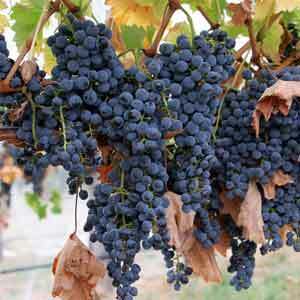 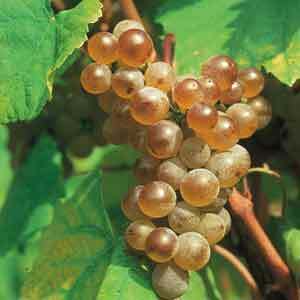 The majority of wines on our shelves are made from Vitis Vinifera.